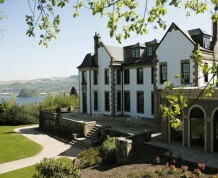 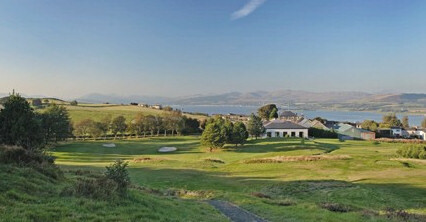 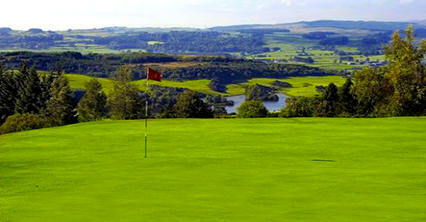 Port Glasgow is a splendid little golfing secret situated some 22 miles west of Glasgow. 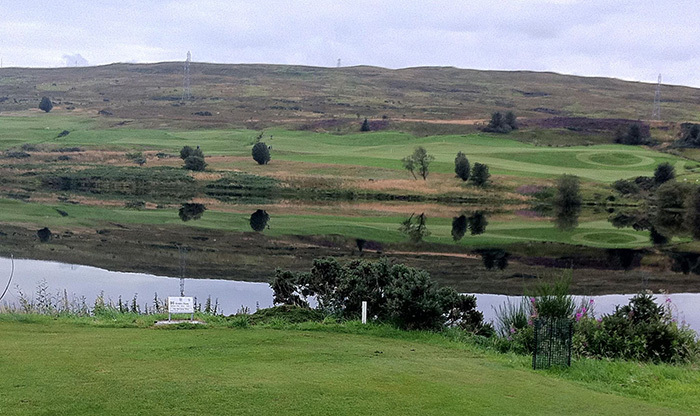 A varied moorland course, "The Port" provides spectacular and enchanting views of the Firth of Clyde and the rolling farm lands and which surrounds it. 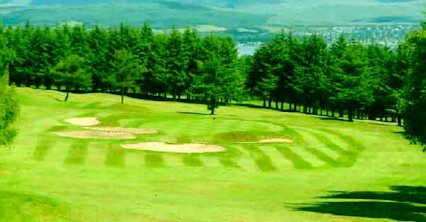 A short first hole gives a gentle introduction before proceedings become somewhat more challenging with a long, blind, uphill drive at the second. 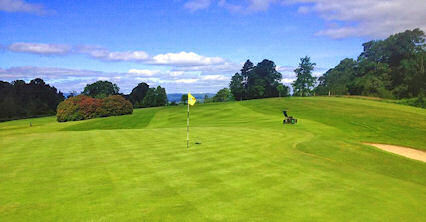 The 12th green is ideally located beside the clubhouse for visitors who require refreshment before venturing forth again to complete their round. 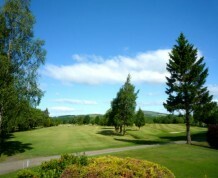 The clubhouse has recently undergone significant rebuilding and refurbishment, while the bar and lounge are both comfortable and friendly.